Phi Delta Sigma Fraternity, Inc.
Congratulations to our Fall 2018 "Psichotic" Psi Class! 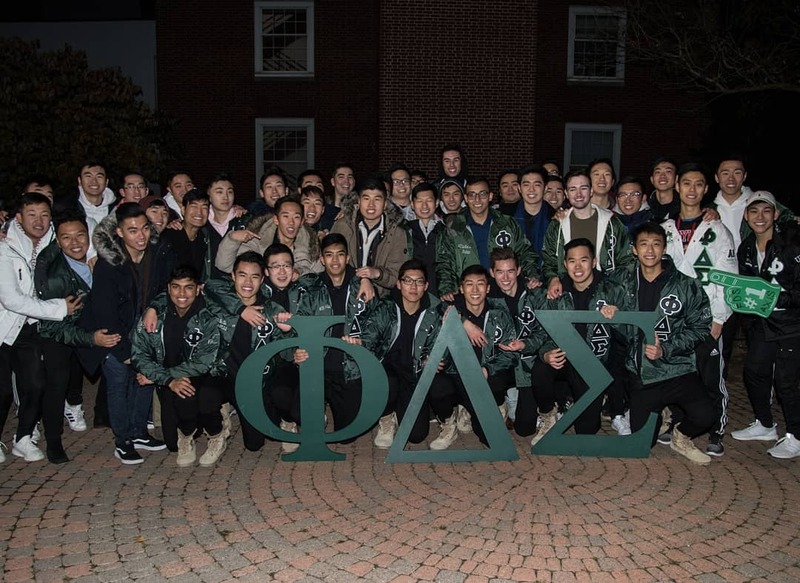 Congratulations to our Fall 2018 “Psi-chotic” Psi Class! Congratulations to our Spring 18′ “Chi Cavalry” Chi Class! Congratulations to our Fall 17′ “Unbreakable Upsilons” Upsilon Class! 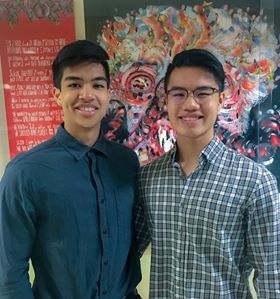 The brothers of FDS recognize Mike and Tin for organizing our recent Spotlight event which helped to promote mental health awareness in the community, and raise money for Active Minds, a local mental health organization on campus.